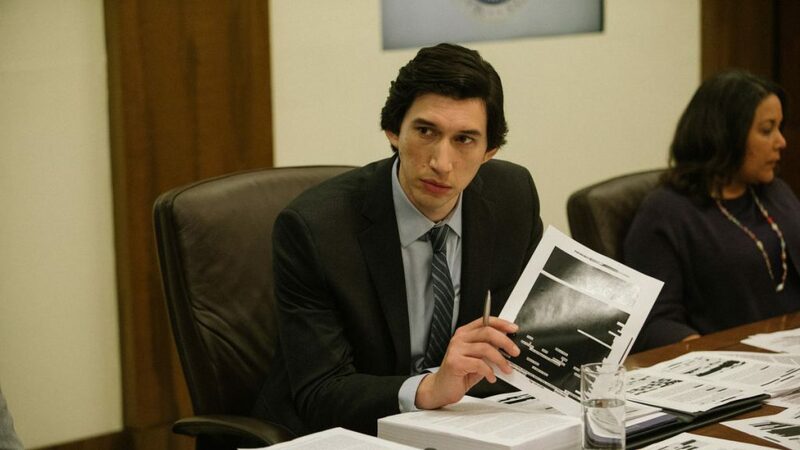 The Report follows the real-life story of Senate staffer Daniel Jones (Adam Driver) who was tasked with leading an investigation into the CIA‘s Detention and Interrogation Program following 9/11. The purpose of the investigation was to find out if the torture acts performed under the Program were in fact, illegal. 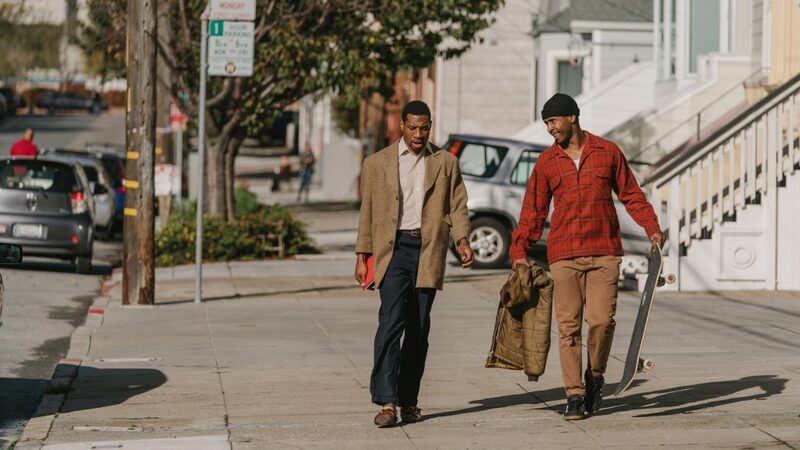 This Film is one of the most compelling viewing experiences at Sundance this year with its fascinating story and timely relevance. Writer-Director Scott Z. Burns has written a solid and tight Script that depicts the exhausting efforts and challenges Jones faced, along with many crucial aspects of the 6,700-page document he wrote. Fresh off his multiple award nominations this year, Driver gives the finest and most driven performance of his career as Jones. His subtle yet expressive performance leaves a heavy impact. And Annette Bening is a marvel as the weight-on-her-shoulders Senator Dianne Feinstein. The Report screens at Sundance on Jan 26 at 3:45PM at Eccles PC, Jan 27 at 9AM at Eccles PC, Jan 30 at 6:30PM at Rose Wagner SLC, Jan 2 at 3:30PM at Eccles PC, and Feb 3 at 3PM at Tower SLC. 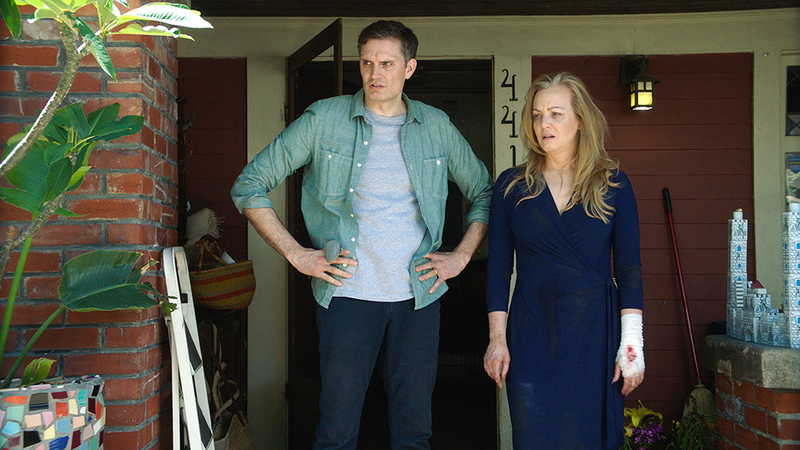 The Film follows mild OCD-afflicted Cathy (Wendi McLendon-Covey) whose life begins to spiral out of control when she believes her husband is having an affair and her teenage daughter begins keeping things from her. Imaginary Order is an in-depth character study of a woman who happily created her life around being a good mother and wife. Writer-Director Debra Eisenstadt has created a beautiful Indie film that examines what happens to our mental and emotional self when we feel our lives beginning to change. McLendon-Covey has made an impressive transition from Comedy to Drama in her portrayal of Cathy. Imaginary Order screens at Sundance on Jan 26 at 6PM at Library PC, Jan 27 at 1PM at Redstone 2 PC, Jan 28 at 10PM at Rose Wagner SLC, Jan 31 at 9:30PM at Eccles PC, and Feb 1 at 11:30AM at Egyptian PC. Little Monsters follows Kindergarten Teacher Miss Caroline (Lupita Nyong’o) and her class on a trip to a local Australian zoo. What the class, herself and unenthused chaperon Dave (Alexander England) soon realize, is that they are trapped there and being hunted by zombies. 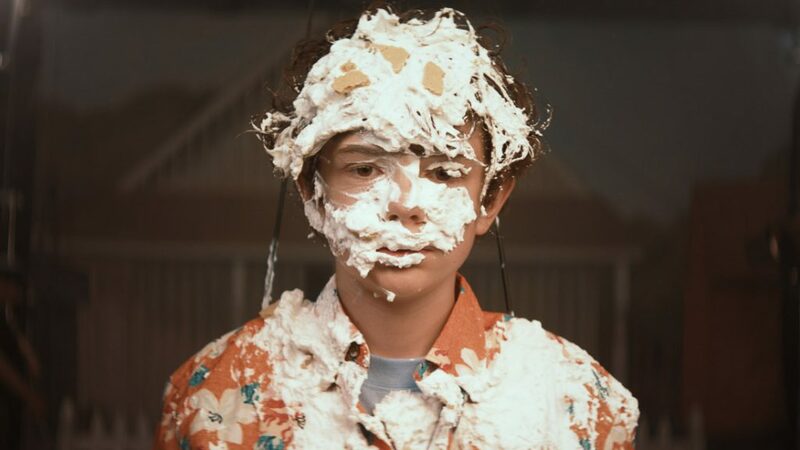 Writer-Director Abe Forsythe has created a Genre-Comedy that could be an instant hit. The comedic timing of everyone involved, both behind and in-front of the camera, is perfect. The Script is tightly-written and offers ample amounts of wit. 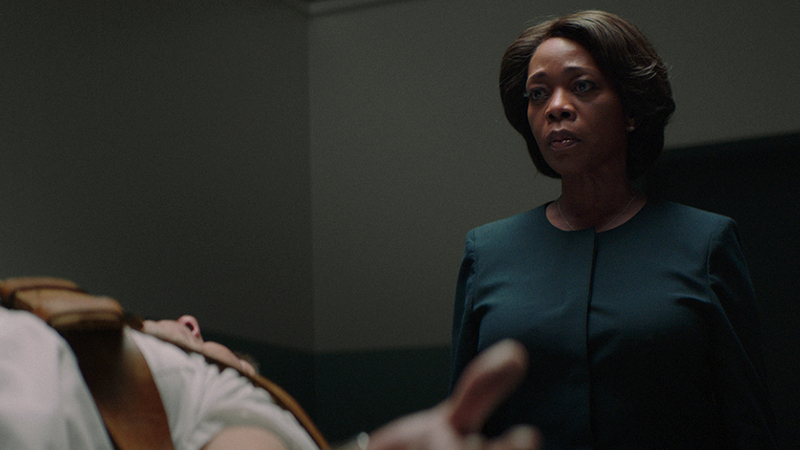 Nyong’o excels and we get a range we haven’t seen prior from the Oscar winner. England is unbelievably-funny in his cluelessness as an uncle of one of the the kids. Josh Gad also is fantastic as a popular child TV Programme Host, who isn’t so kid-friendly in person. 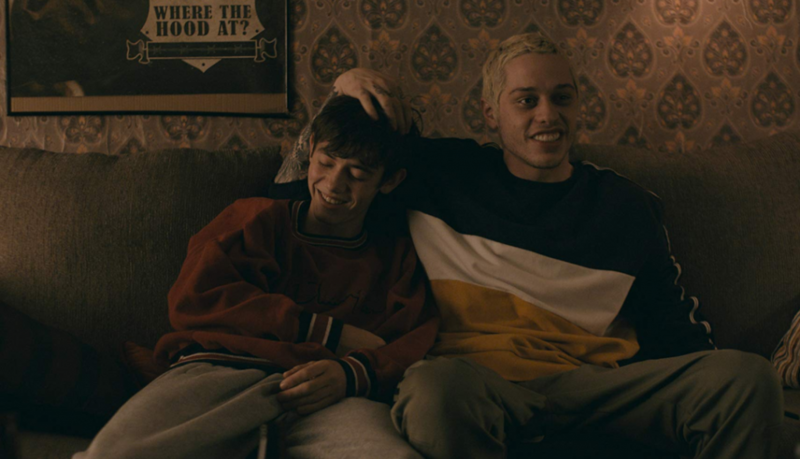 Little Monsters screens at Sundance on Jan 27 at 11:59PM at Library PC, Jan 29 at 2:30PM at The MARC PC, Jan 30 at 11:45PM at Egyptian PC, Jan 31 at 12:30PM at The Ray PC, and Feb 2 at 11:59PM at Tower SLC. When Brittany (Julian Bell) tries to scam a doctor into giving her Aderall, she finds out that she actually has health issues due to her weight. She realizes quickly that gym memberships are too expensive for her pay grade and takes up running again. She learns she really loves the way running makes her feel and sets out to run, and finish the New York City Marathon. Brittany Runs A Marathon speaks to internal truths of how our external appearance effects how both others treat us, and how we treat and think about ourselves. Writer-Director Paul Downs Colaizzo has crafted a beautiful Film that offers equal amounts of Comedy and Drama. It also proves that Bell shouldn’t be put into a category solely as comedic. She carries the Film with a heartfelt knockout performance. Brittany Runs A Marathon screens at Sundance on Jan 28 at 12:15PM at Eccles PC, Jan 29 at 11:30AM at The MARC PC, Jan 31 at 2:30PM at The MARC PC, Feb 1 at 3PM at Library PC, and Feb 2 at 3:15PM at Grand Theatre SLC. 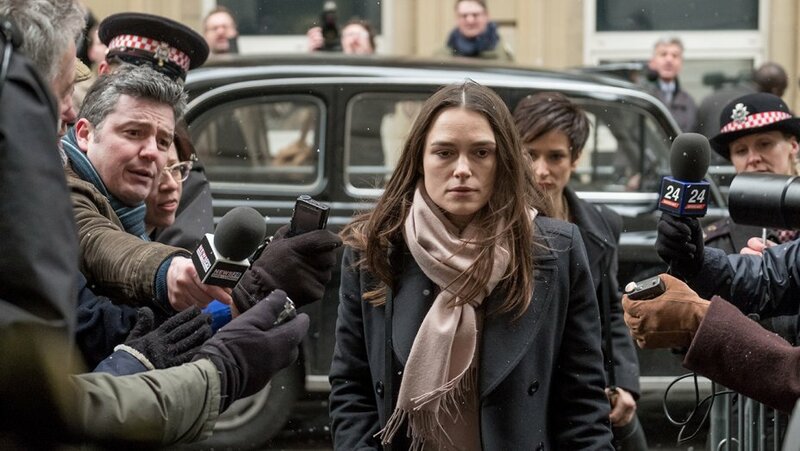 Official Secrets tells the true story of British Secret Service Officer Katherine Gun (Keira Knightley). She released a private emailed memo about an illegal joint US-UK spying operation on the UN Security Council, leading up to the invasion of Iraq in 2003. Writer-Director Gavin Hood has made a compelling Film about the inspiring Gun. Gavin depicts Gun as an ordinary woman who was able to do something extraordinary by putting herself and those around her in harms way to expose the truth. Hood has gathered an ensemble of talented actors consisting of Knightley, Matt Smith, Matthew Goode, Ralph Fiennes and more. All add richness to the inspiring people involved. Official Secrets screens at Sundance on Jan 28 at 6:30PM at Eccles PC, Jan 29 at 8:45AM at PC Library PC, Feb 2 at 9:30PM at The Ray PC, and Feb 3 at 12:30PM at Rose Wagner SLC.